Join us for RG Connect, our 18th Annual Customer Conference for Microsoft Dynamics GP, Sage Intacct and BI360 clients on Friday, May 18, 2018. The theme for this year's event is "Imagine the Future." Our day-long conference is designed to help our clients use technology, software and innovation to achieve business success now and in the future. Aaron-Harris-Headshot.jpg Aaron Harris, SVP, Head of Engineering and Technology at Sage Intacct. 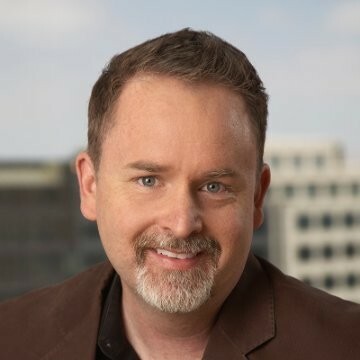 Aaron will discuss how Artificial Intelligence will impact the future of ERP.RG Connect 2018 will feature more than 20 session s throughout the day focusing on how to utilize your existing solution to its fullest, gain more efficiency in your business processes and help you get to the information you need each day. Cost is $185 per person by May 11, 2018. After May 11, 2018, the cost is $235 per person. Please indicate if you have a Managed Service Plan or an Unlimited Support Plan.